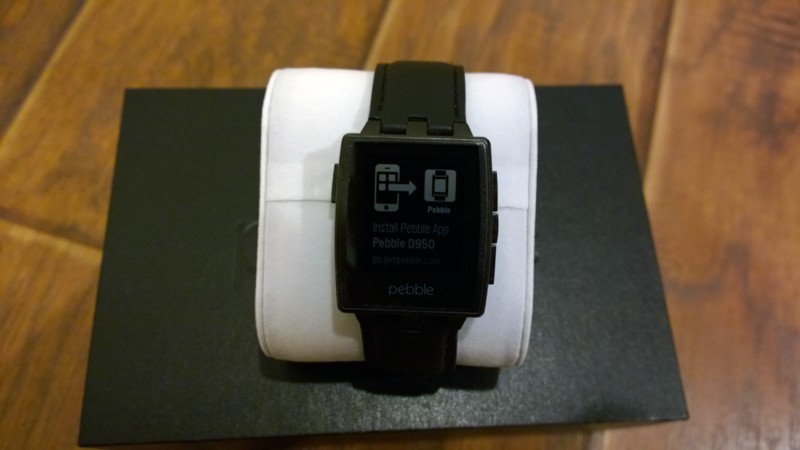 A few photos of the unboxing and setup process for the new Pebble Steel Smartwatch. Some of my thoughts and impressions will be coming later. 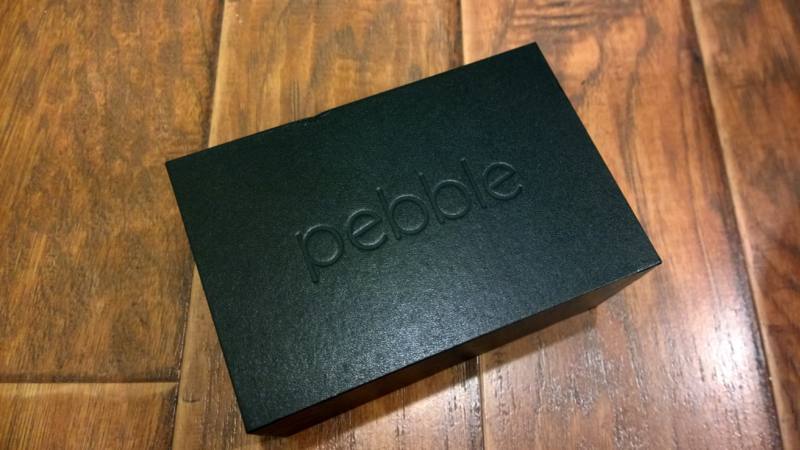 All photos taken with a Lumia 1020 and the screenshots are taken with a Nexus 5. 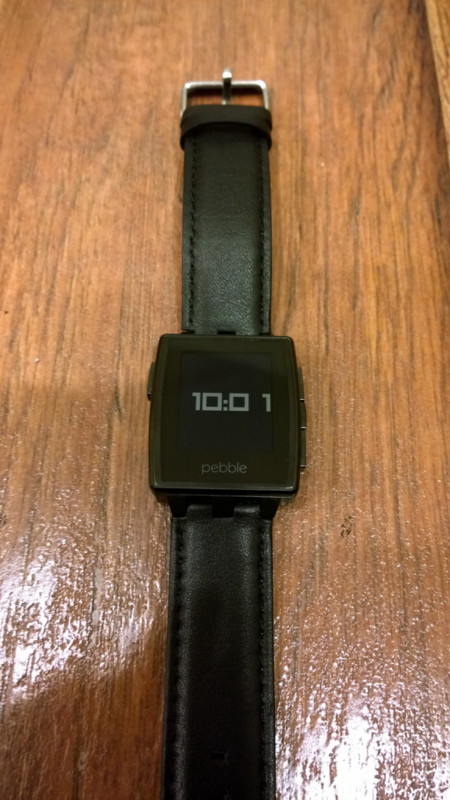 The Pebble came with two different watchbands.